Dr. Uma Patel is a dedicated and enthusiastic dentist who has been practicing cosmetic and general dentistry in Fremont, Bay Area more than 10 years. Dr. Patel has treated thousands of satisfied patients (including children) from all walks of life with a wide range of problems. Her caring nature along with a gentle hand has won hearts of her patients. Many patients have praised her artistic work and her continually outstanding cosmetic dentistry results have helped to make Dr. Uma Patel a premier cosmetic dentist in Fremont, California. Dr. Patel is a member of American Dental Association, California Dental Association, and Alameda County Dental Society, IDA. Dr. Patel is a certified provider of Invisalign, the invisible way to straighten your teeth without braces. Dr. Patel's goal is to provide you and your family with highest quality of service, education, and treatment options. She provides restorative, preventive, cosmetic and surgical dentistry, that includes root canals, crowns, bridges, oral surgery, porcelain veneers, lumineers, implant crown, teeth whitening and Invisalign. Contact Dr. Uma Patel at (510) 797 4900 today, or go to the Appointment Request page, or visit our office in Fremont if you are looking for a gentle & caring cosmetic dentist. Smiling Patient likes Dr. Uma Patel on Sept. 19, 2018, 10:33 a.m.
anjana likes Dr. Uma Patel on Dec. 3, 2017, 6:59 p.m. Smiling Patient likes Dr. Uma Patel on Nov. 2, 2016, 10:38 p.m.
Good dentist for ortho braces, I did for my daughter and we are very pleased with Dr Patel and the staff, very easy to schedule monthly visits and friendly. Dr. Patel and the team made me no longer fear the dentist. For years, I associated the dentist to pain, not realizing that the experience can be completely painless. Numbing gel didn't exist in my experience with dentistry, until I went in to see Dr. Patel. Not only are my appointments with them pleasant, but they've resolved any issues I had with my teeth and now I enjoy catching up with them on life in general, in addition to getting pain free cleanings! For anybody that has feared the dentist for years, Dr. Patel and the crew are the ones to go to. They will make things right for you. 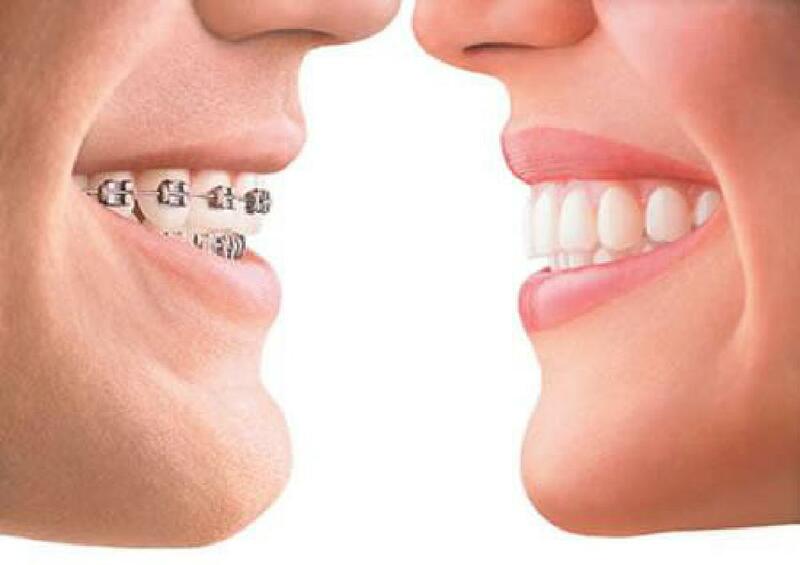 I and my husband had our bridges done. With her pleasing personality and full attention she was able to fix the bridges to our satisfaction. I would also like to make special mention of her staff who were courteous and attended to our needs with minimum delay. I just had my teeth cleaned yesterday by Dr. Patel. I always ask for her because she is excellent! Very meticulous and friendly too! And of course I go there because Dr. Patel is highly skilled and genuinely wants to do right by her patients, even if that means less $$$ for her practice. She has all the latest technology and a warm and welcoming staff. I would highly recommend Dr. Patel to anyone in Fremont looking for a good dentist. I actually moved to San Ramon a couple years ago but still battle traffic to see her....enough said:)!